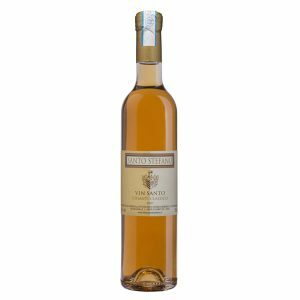 Fattoria Santo Stefano in Greve in Chianti is a small village, immersed in the Chianti Classico countryside, one of the most famous wine-growing areas in the world. 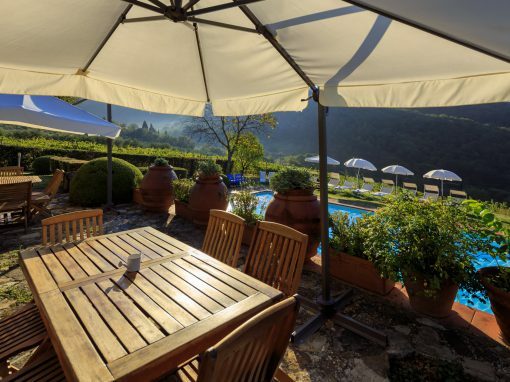 Located on the ridge of a hill, a stone’s throw from the quaint village of Greve in Chianti, Fattoria Santo Stefano is at the same time holiday farm and a company producing D.O.C.G. 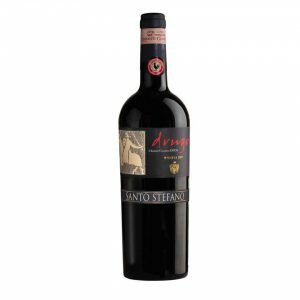 Chianti Classico and agritourism, wine production company D.O.C.G. 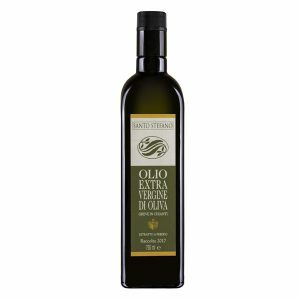 and extra-virgin olive oil. Immersed in the green of the vineyards, the olive groves and the woods, Fattoria Santo Stefano is the ideal place to relax reading a book under the shade of the lime trees, strolling around the history of the surroundings, take a dip in the beautiful pool surrounded by gardens or follow our organized activities. 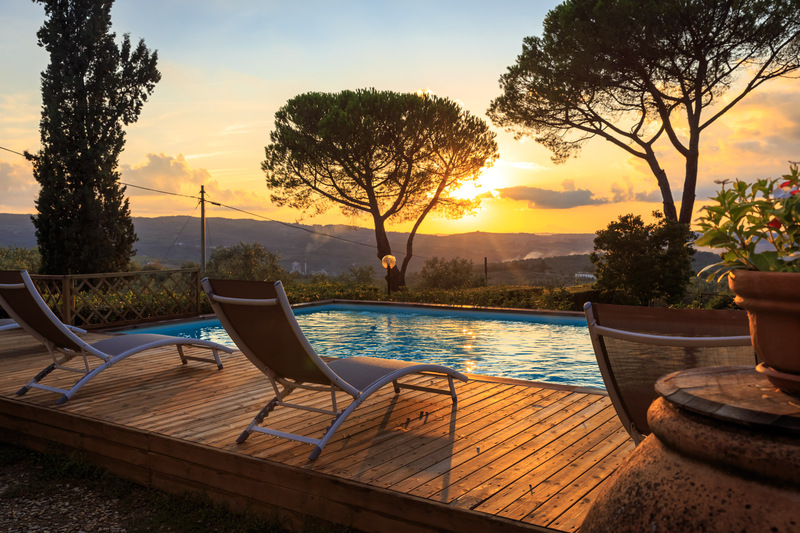 You can stay in a magnificent villa that can accommodate up to 14 people or book one of the 8 6-bed farmhouses. 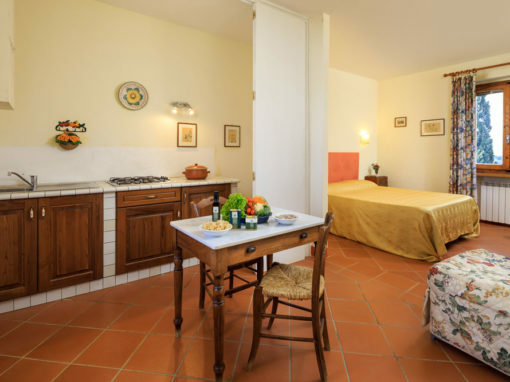 Our accommodations are renovated preserving the authentic spirit of the past, with a simple and elegant decor. 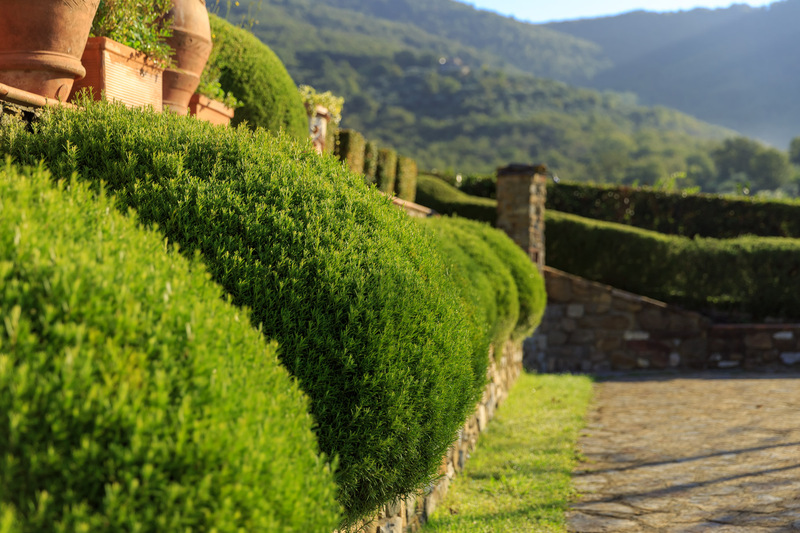 Elena e tutta la sua famiglia ci hanno accolto con gentilezza ed entusiasmo per la visita alla loro fattoria, dopo un giro nei vigneti e nella cantina accompagnati da Elena, abbiamo potuto pranzare in giardino, con una vista mozzafiato sulle colline chiantigiane. Il pranzo è costituito da taglieri di salumi e formaggi e antipasti misti, tutti buonissimi e dal sapore genuino, un primo piatto, nel nostro caso spaghettoni al ragù, dolce, cantucci con il vinsanto. 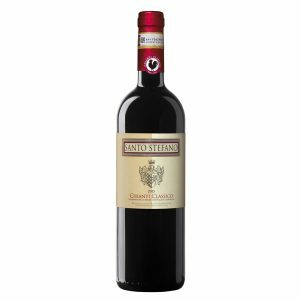 Ad accompagnare il pranzo la degustazione dei vini di loro produzione, Chianti classico, Chianti selezione e Chianti gran riserva. 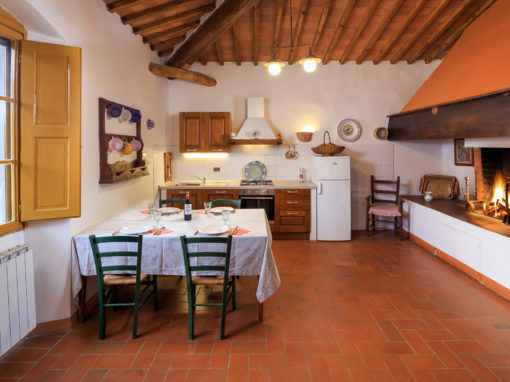 È stata davvero un'esperienza molto piacevole, la fattoria è un posto unico per riposarsi e godere di un paesaggio bellissimo e gustare ottimo vino e cucina della tradizione in un clima di cordialità, famiglia e amore per il proprio lavoro. Elena e tutta la famiglia ci hanno coccolato e fatto sentire come a casa, con estrema disponibilità e cure nei nostri confronti, senza mai risultare invadenti. Grazie per lo splendido compleanno! 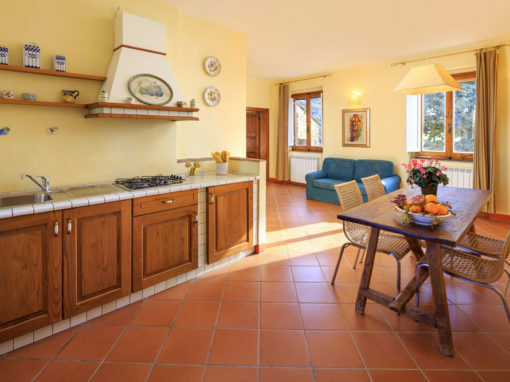 Santo Stefano is a working farm/vineyard that is charming and comfortable. Off the beaten path, we were able to take the bus from nearby Greti to Florence for the day quite easily. Only 30 minutes north of Siena. We were upgraded to a suite of rooms that reminded me of my grandmother's house, including a full kitchen where we cooked our meals. Breakfast is great, made with local produce. Absolutely beautiful and peaceful. Pool and kids play area. Highly recommend. 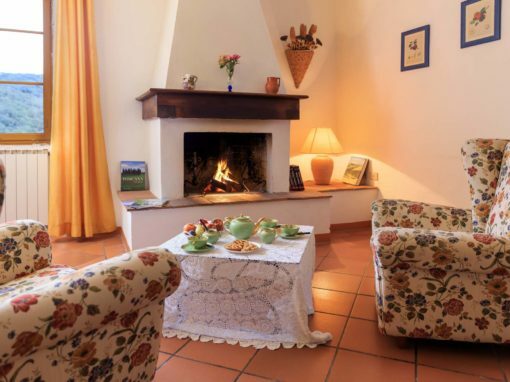 This is a wonderful place to stay and enjoy the Tuscany area. 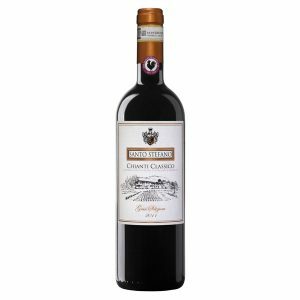 Learn about the Chianti wine process, enjoy wonderful cuisine, enjoy the wonderful staff and be amazed at the Gorgeous scenery which is beyond words. 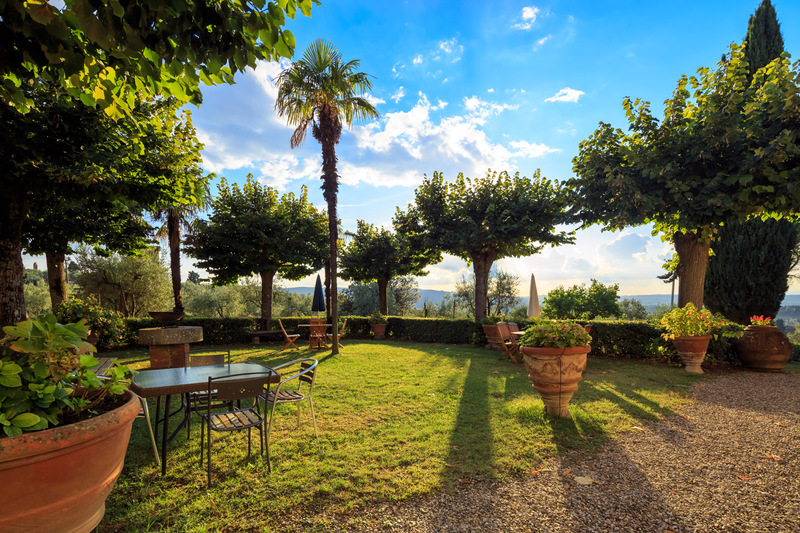 What a lovely place to spend a night in the Toscano region of Italy. The views from the pool were incredible. I saw an amazing sunset over the mountains of Tuscany. They cooked us an awesome dinner right at the pool before we relaxed with some wine watching the sunset. It's a wonderful family run operation. Great wine that's very reasonable, and the olive oil is very good too! I can't wait to go back! My mother and I did a cooking lesson and a wine tasting tour. 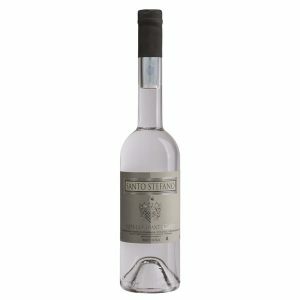 The best foods and wines I've had in Tuscany. The wine was breath taking. We ate dinner with a a beautiful view of the hills. I couldn't have asked for better meal. Also has a very family atmosphere. Everyone is very nice! 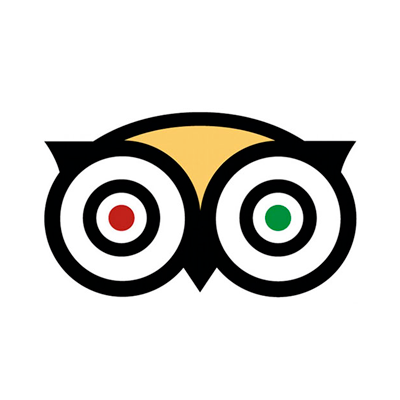 I highly recommend this place to others. 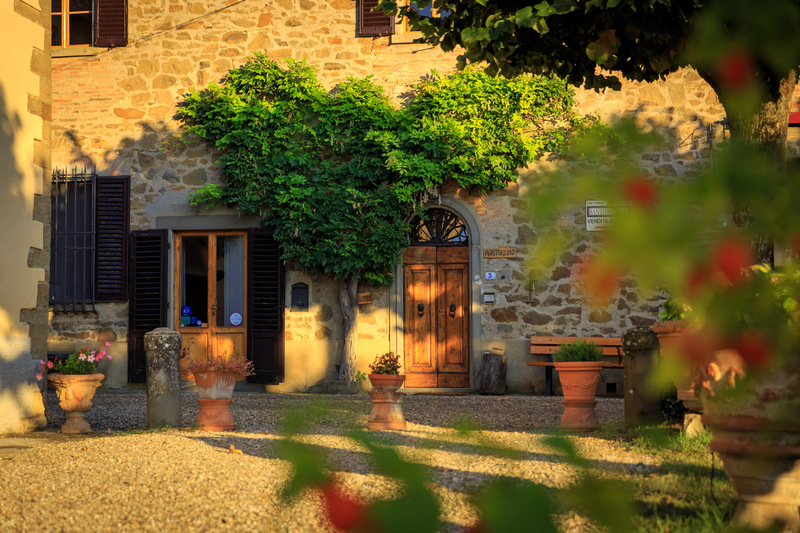 In searching for an Agriturismo in Chianti, I came across Fattoria Santo Stefano. I exchanged many emails with Elena and Irene to plan our stay including a special Birthday dinner, and cooking class. Both were so helpful. They offered many suggestions and went out of their way to accommodate our requests. Unfortunately, after all the plans, we had to change our travel plans. But based on their service, I have no doubt the stay would have been amazing. 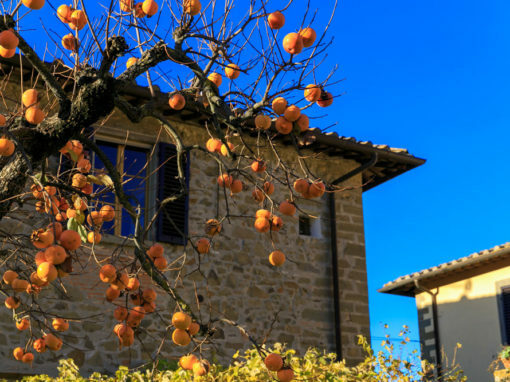 Fattoria Santo Stefano in Greve in Chianti is a magical place where you can admire enchanting landscapes and set off to discover the secrets of the best culinary traditions of Tuscany.